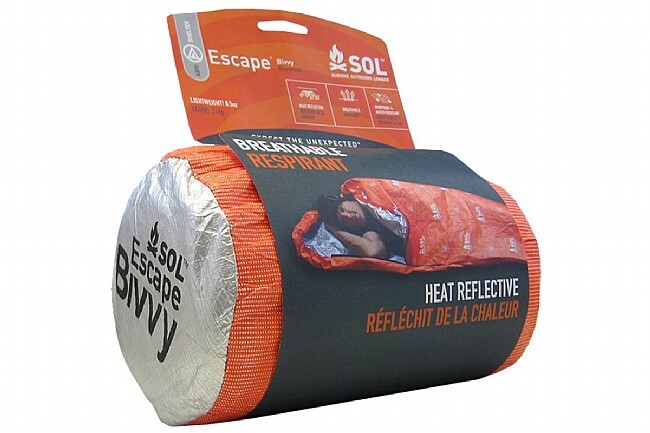 The SOL Escape Bivvy from Adventure Medical Kit offers something most other bivvy’s don’t: breathability. Made of proprietary fabric, this bivvy lets moisture escape, preventing the accumulation of condensation while keeping rain, snow, and wind outside. Combined with dryness and protection from the elements, this bivvy reflects 70% of radiated body heat and has a drawstring hood closure, ensuring a sealed, warm interior. Thanks to resilient fabric, this bivvy is wear and puncture resistant so it can withstand years of heavy use. 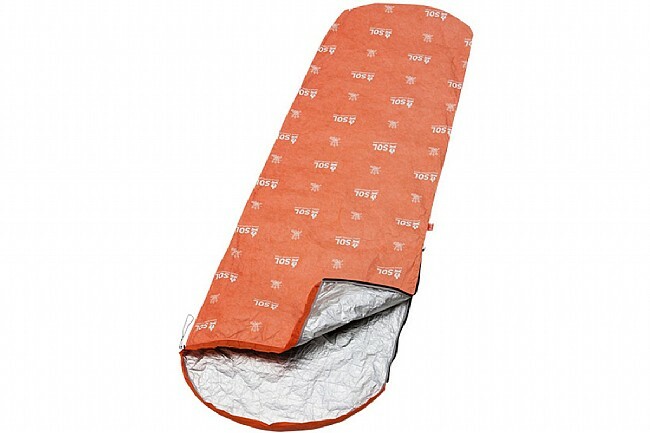 For enhanced visibility, the bivvy has a bright orange exterior making it easier for rescuers to spot, even in densely wooded areas. Size: 84in x 31in; Weight: 8.5oz; Capacity: 1 Person.